North America’s first and largest battery stewardship program, Call2Recycle is a rechargeable battery and cellphone collection program that offers 30,000 collection sites across the United States and Canada at no cost for municipalities, businesses, and consumers. 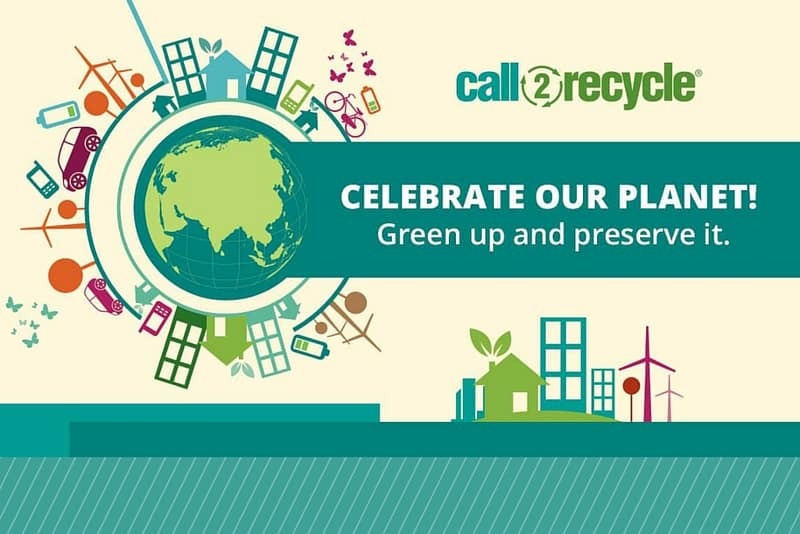 Call2Recycle wanted to promote its brand through a battery recycling awareness campaign, centered around a month-long sweepstakes for National Battery Day. They faced the challenge of engaging both sweepstakes partners and consumers on social media, all the while encouraging consumer participation. Proof developed a robust social media campaign with dynamic content on both Facebook and Twitter. The campaign activated consumers by incentivizing them to recycle their batteries. By mobilizing these recycling enthusiasts, consumers engaged with partner organizations and stewards such as Staples, The Home Depot, Lowe’s Home Improvement, Radio Shack, Panisonic and more to amplify the message of the National Battery Day. In total, there were hundreds of submissions to the #NBD2016Recycle2Win sweepstakes from social media and website entries across the United States and Canada. The campaign generated more than 30,000 organic impressions on Facebook and more than 120,000 impressions on Twitter. Call2Recycle’s webpage saw an increase in average traffic of more than 65%. The unique National Battery Day webpage was viewed more than 14,000 times throughout the month of the campaign.